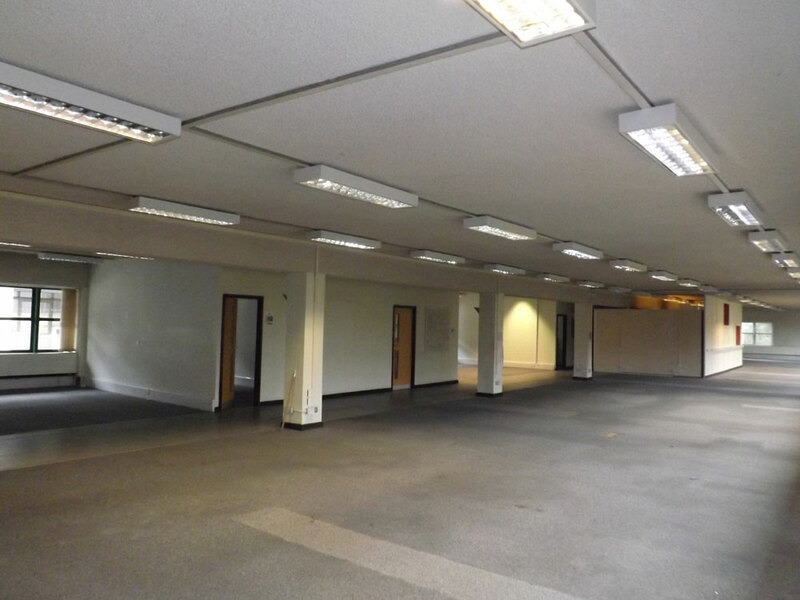 Crowborough Town Council has agreed to continue with the project to convert the former District Council offices at Pine Grove into an Enterprise Centre. 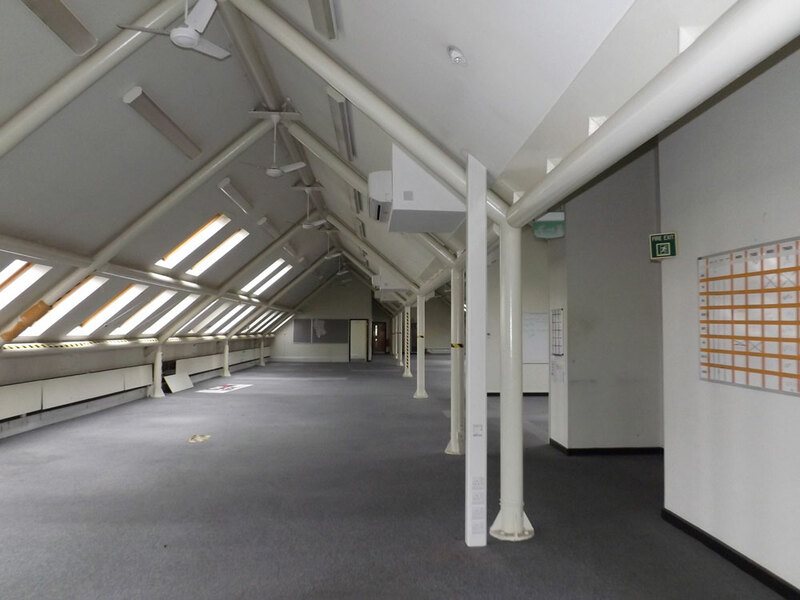 An extraordinary meeting was called following an assessment of work required to renovate the building and convert it to provide managed offices and flexible workspaces for small businesses and organisations. The Library will remain part of the building and the Town Council have agreed, in principle, to move from the current Town Hall on The Broadway into the Pine Grove building. MacConvilles, a leading firm of chartered quantity surveyors and architectural consultants, were appointed to make an appraisal. At the meeting on 29th August, councillors received confidential papers detailing the cost of the work required. Councillor George Moss, who leads the Town Council’s working group, urged his fellow councillors to adopt a comprehensive refurbishment plan that would include new windows and roof lights. Pine Grove was purchased from Wealden District Council at a cost of £999,998. The offer to buy Pine Grove was also conditional upon the transfer of the freehold of the Crowborough Community Centre and the freehold of the Bluebell Wood. The Town Council secured £2.65 million in funding for the project from the Public Works Loans Board (PWLB). 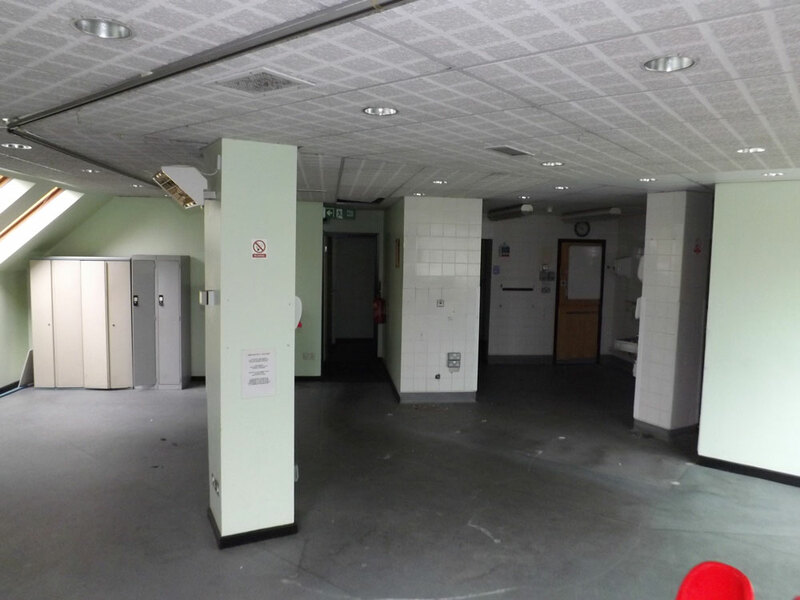 They have now also been awarded a grant and loan from East Sussex County Council, but the meeting considered how to meet an identified shortfall needed to complete the necessary refurbishment. To date the Town Council has borrow £1.1 million from the PWLB, which has been used to pay for the purchase of the building and consultancy, legal expenses and other associated fees. They have an agreement for another £1.55 million which will be used to pay for the building works. From the East Sussex Business Incubator Fund, the Town Council have been awarded a grant of £250,000 plus a loan of £250,00, making a total of £500,000. 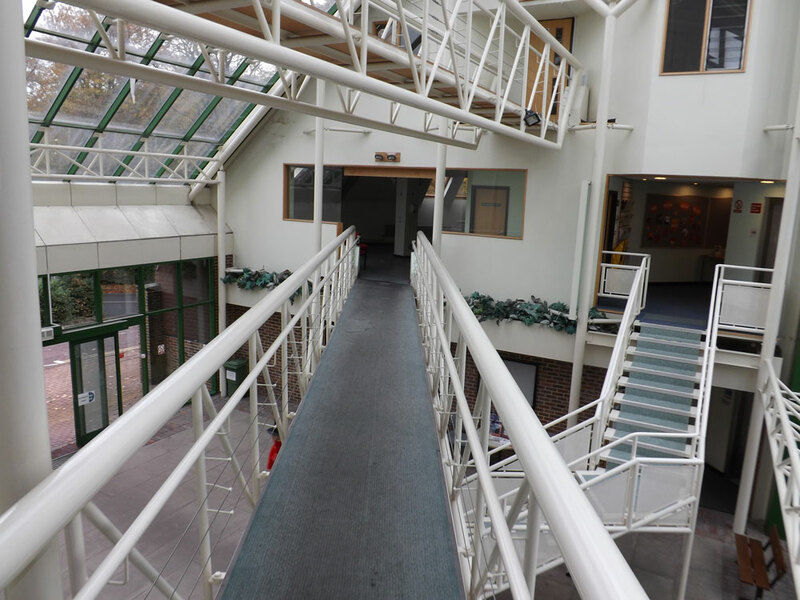 Councillors reaffirmed their decision to proceed with Basepoint as the operator of the Enterprise Hub and agreed to meet the “four-figure” shortfall for the building work from funds the Council holds in reserve. Following a public consultation, in February 2015 the Town Council agreed to increase its part of the Council Tax by 16 per cent in order to repay the loans and interest charges (read more here). 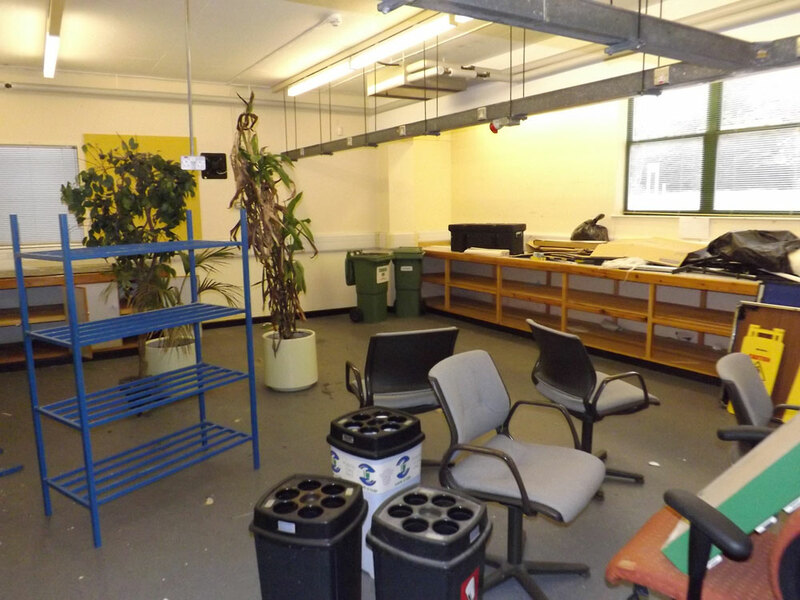 It was hoped that the Enterprise Hub would be opened this Autumn, however it now looks like after the refurbishment work the Enterprise Hub will not be operational until Summer 2018. Before the meeting got underway, Councillors heard questions and statements from members of the public, including the President of the Crowborough and District Chamber of Commerce, and the Chairman of Crowborough Community Association. They both urged the Town Council to proceed with the Pine Grove project as soon as practically possible and stressed the importance of the Enterprise Hub to business growth in the area and to the future prosperity of Crowborough in general. At the Town Conference in April, Jeremy Woolger, Chamber President, expressed frustration at the lack of information regarding progress. He said Crowborough residents had a right to know what was going-on. The public and press have been excluded from listening to many of the Council’s discussions because of reasons of “commercial sensitivity”. We are so pleased that the council decided to discuss the project in public at last. I would like to thank the Mayor for making this possible. I appreciate that it made the discussion awkward but open democracy matters to council tax payers, especially when projects of great importance to the town are being discussed. We are really looking forward to having the hub up and running next door to Crowborough Community Centre. With businesses and community working alongside each other, there will be benefits for all involved. Do you agree? Are the facilities for local businesses long overdue. Do you think it is money well spent? Share you views. Comment below or join the discussion on Facebook. I am delighted that the Town Council has reaffirmed its commitment to the Enterprise Hub and urge Cllr George Moss and his colleagues to do all that is possible to get it up and running as soon as is practicably possible. There have been too many delays. 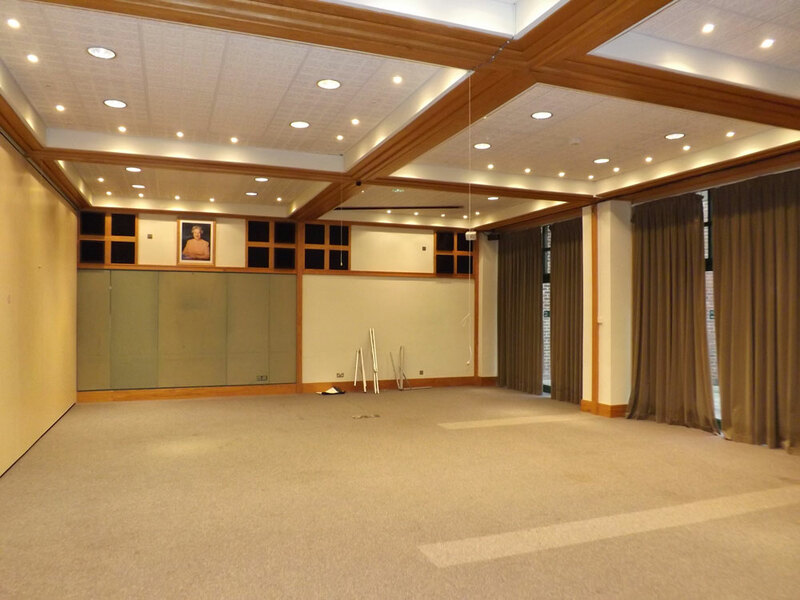 Your report states that the Town Council is also committed to moving its own operation into the Pine Grove hub, making use of the building’s excellent debating chamber and support offices. Once the hub is up and running, the town will have a vibrant business community at Pine Grove alongside the Town Council, the Library and Crowborough Community Centre – all working in near-perfect symbiotic relationship. What is now needed is for Wealden District Council to acknowledge the vital importance to the town of the public car parking in the area. It needs to follow its own policy and insist that any future housing development of the Mead House/Beaconwood land includes a proper ‘buffer zone’ with retention of at least the equivalent number of public car parking spaces. I attended the council meeting on the 29th August and, like others, was relieved that the Enterprise Hub was discussed in open forum, despite attempts by some councillors to have the public excluded. It should also be reported that the vote to continue with the hub project was carried by 15 votes to three. Two of those who voted against continuing with the project are also Wealden District councillors representing Crowborough wards – Cllr Kay Moss and Cllr Greg Rose. The other dissenter was Cllr David Neeves. Whilst endorsing comments already posted by Roger Bishop the bold decisions made by the majority of Crowborough Town Councillors need commending. Forward looking in understanding that a dormitory town totally given over to housing has no future for its young population the Town Council is backing business, growth and supporting social, cultural and civic life through the successful Crowborough Community Centre which it also financed in large part. The Town must stand up to the asset stripping proposed by Wealden District Council and preserve the current number of car parking spaces which serve residents, the Community Centre and local businesses.and this is before any growth arising from the opening of the Enterprise Centre at Pine Grove, takes place..
That there is likely to be some housing on the Mead House site is accepted but the plans for developing it as supported and encouraged by WDC politicians are nothing short of scandalous with only £s being the driving force.. We must back the Town Council and the Crowborough Chamber of Commerce to the hilt, in resisting the housing development now awaiting a completed formal application.by the contracted purchaser of the site. 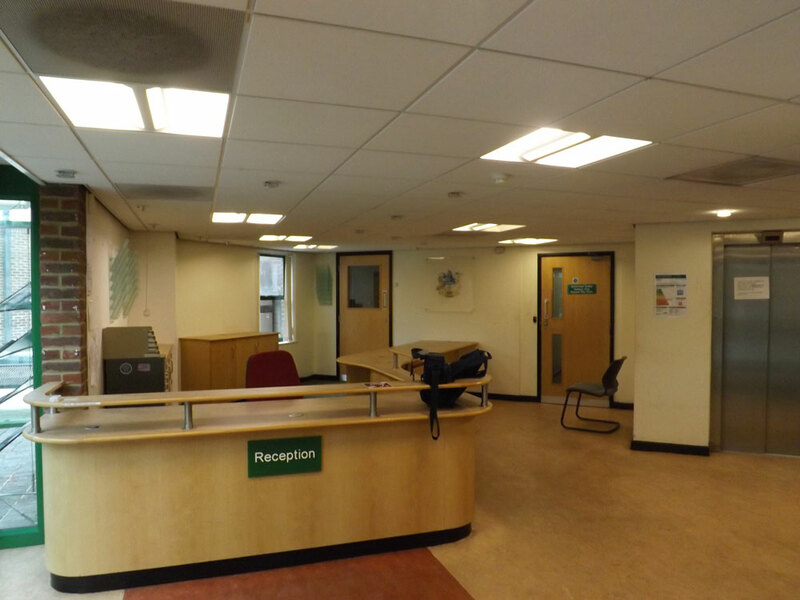 Meanwhile let’s get on with the Enterprise Centre – well done Crowborough Town Council! Interesting that once again Councillor Mrs Moss objected to progression of plans to the enterprise hub at Pine Grove. Over the years Alan Cornish has been tireless in promoting Crowborough and driving projects forward in the hope that the young people of Crowborough have a future in terms of well paid jobs. At present Crowborough is very much a low paid service economy giving young people very little chance of getting housing so many move away, thereby over time if things do not change Crowborough will just become a retirement village and a luxury suburb of Tunbridge Wells and London. I feel this is last opportunity for Crowborough to have a future that will benefit all of the community. Once houses are built you cannot go back and the changes over the last ten years from commercial to housing have been drastic.